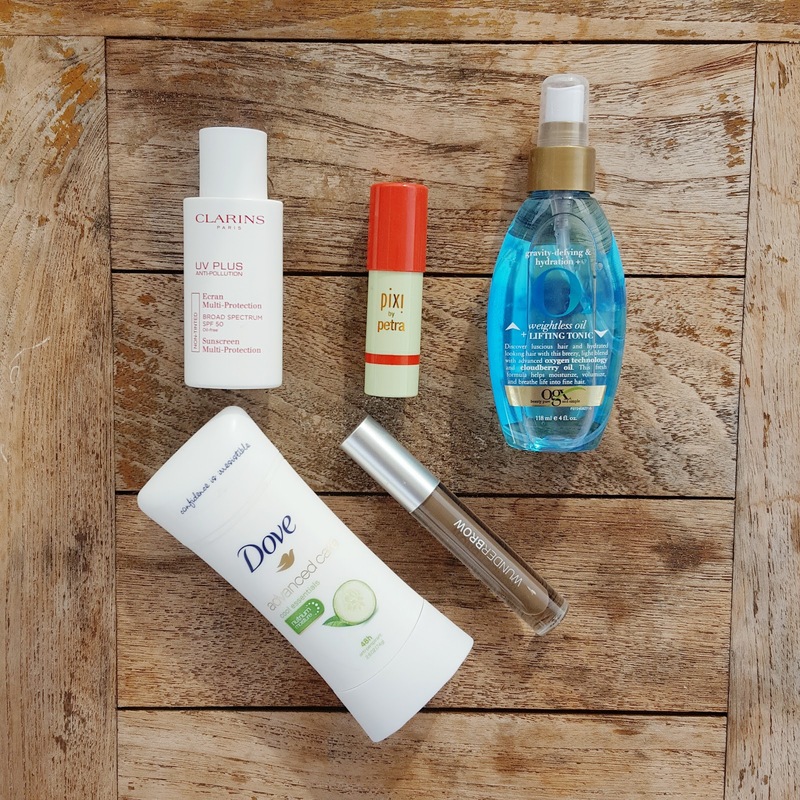 Introduced by Simply Stylist, I’ve partnered with Dove to bring you today’s post. Hello from Maui! I'm sharing the fab five beauty products keeping me dry from head to toe in the hot and humid island heat. The moment my toes touched down at Kahului Airport, a wave of heat and humidity greeted me. The weather in Maui was hot, steamy, thick and analogous to the the heat inside both a sauna and steam room. As the sweat mustache percolated on my upper lip and my LA suited makeup began trickling down the sides of my temple, I knew I had to reassess, regroup, and re-execute a new beauty strategy for the next seven days or risk global warming on my face while lounging by the pool. 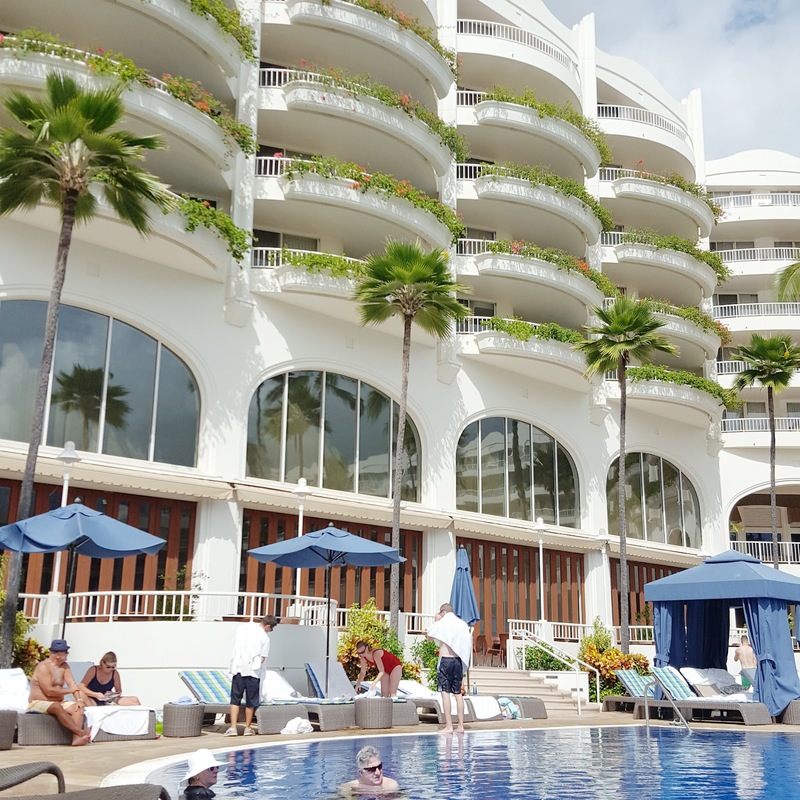 Once I got to the Fairmont Maui, I laid out my three beauty bags (Yes, three. Please don't judge). Via a purely scientific editing process, I picked out just five essentials from the eighty or so skincare, bodycare, haircare, and makeup products that I brought to prevent a full-blown Chernobyl size meltdown at the pool. My first pick is my Dove Advanced Care Antiperspirant. With 48 hour protection and bursts of a fruity melon scent, not only does it keep me dry, it also doubles as a fragrance. It also contains moisturizing ingredients so my skin feels smooth and soft after every application. The second is my OGX Weightless Oil Lifting Tonic to to infuse some volume and va-va-boom beachy waves in an other limp hair situation caused by the humidity. I also picked my Clarins UV Plus Anti-Pollution Sunscreen with SPF 50. It's one of tried and true full coverage sunscreens that's super moisturizing, won't clog pores, and cockblocks my face from UV rays hours on end. As for makeup, I picked my Wunderbrow Eyebrow Gel to create some eyebrows and frame my face. It's seriously the most long-lasting eyebrow product I've ever used. Once applied, it doesn't budge until I remove it with an oil-based makeup cleanser. I also picked my Pixi Multibalm, a really cool new product that doubles as cream blush and lipstick. I just love multi-taskers. 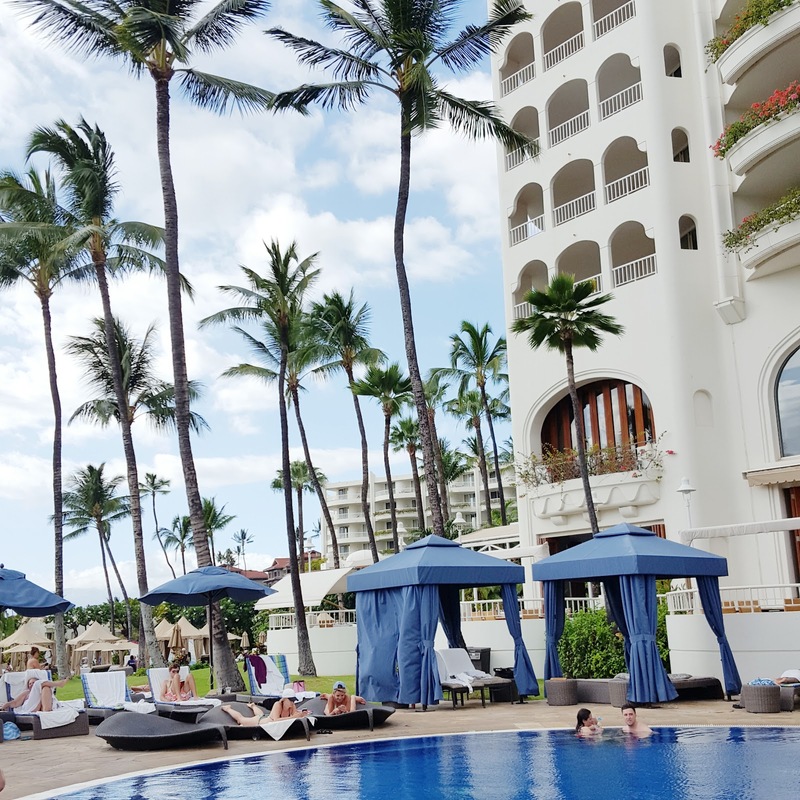 And with just five products, I survived and got to blog about a week of laying out in peak Maui heat. And have the photos to prove it!